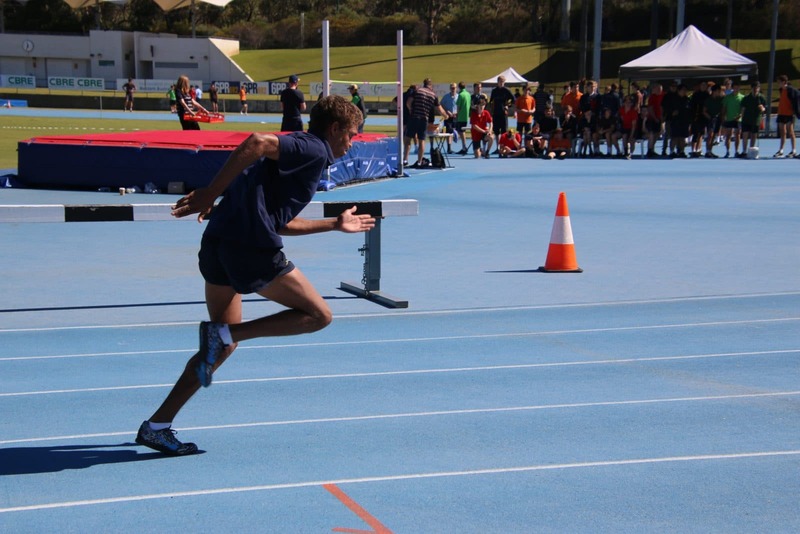 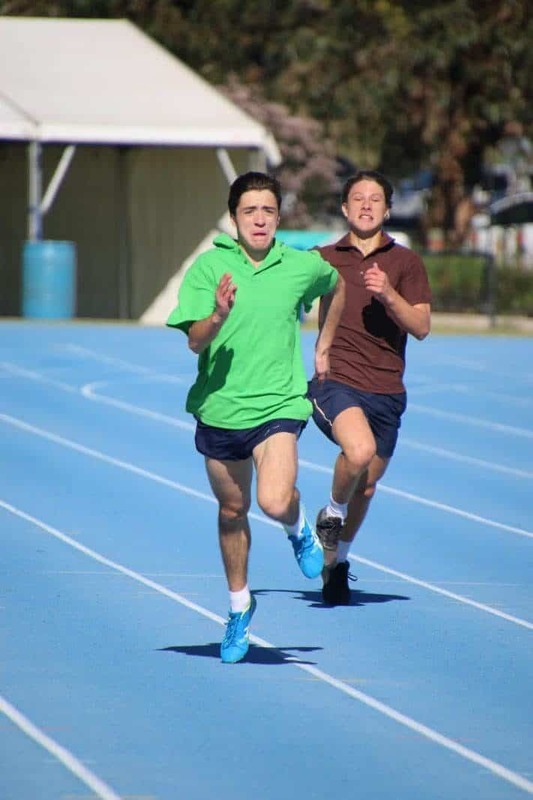 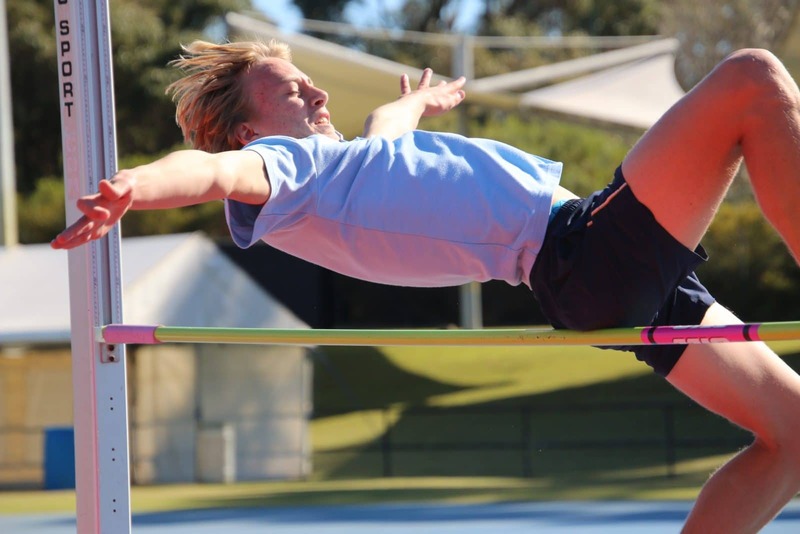 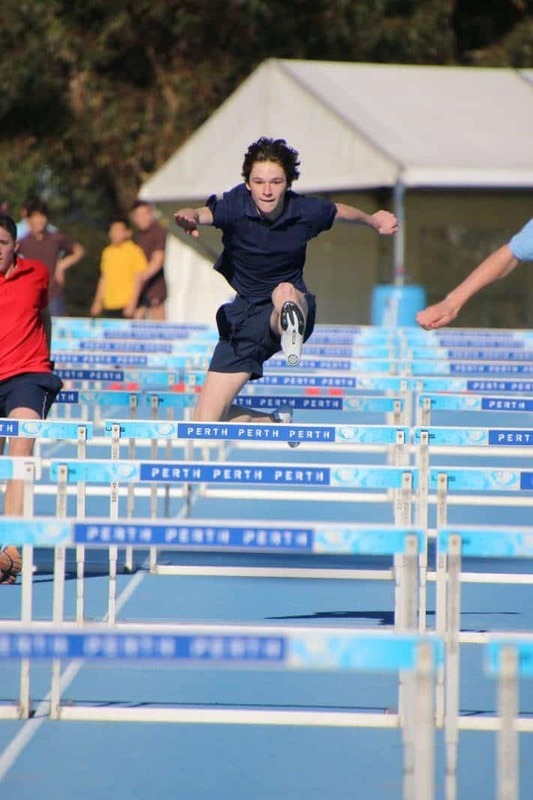 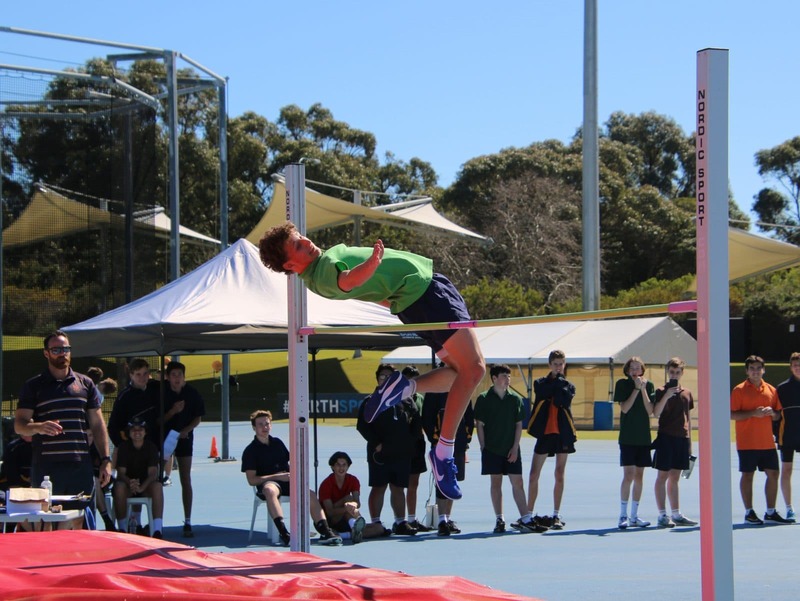 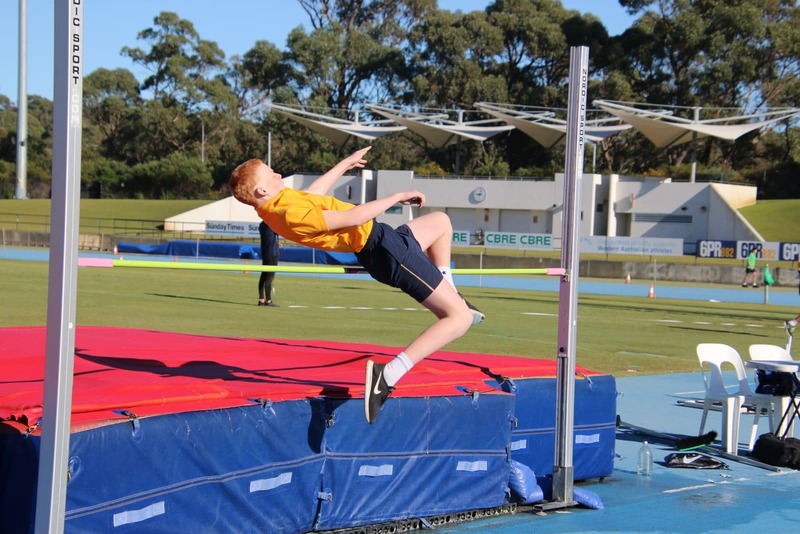 Over 1100 boys from the Senior School competed at last week’s House Athletics Carnival held at the WA Athletics Stadium. 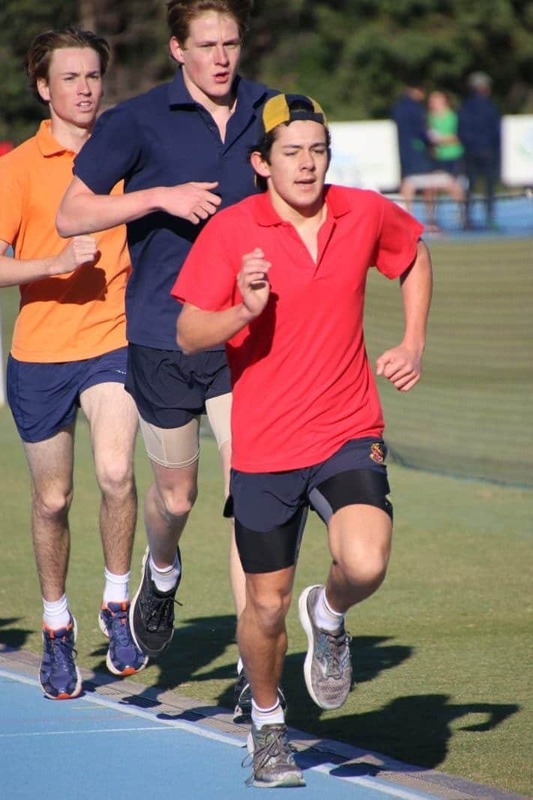 The carnival saw Craigie House retain the Akos Kovac Shield for the third year running with 2063.3 points. 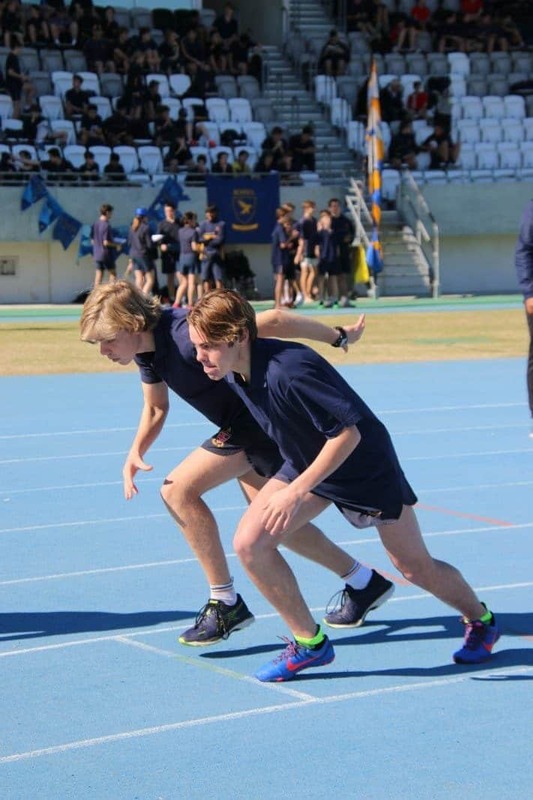 “Well done to the boys of Craigie House on three consecutive carnival wins since 2016,” says Director of Sport, Mr Anthony Lynch. 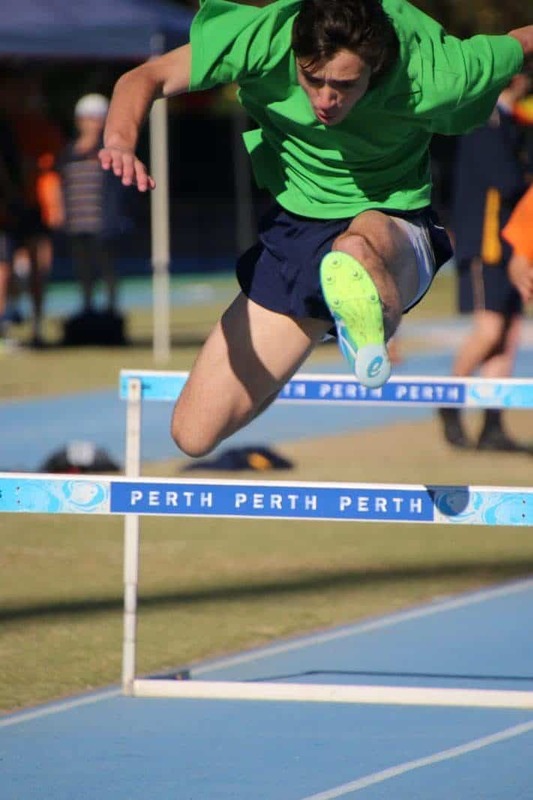 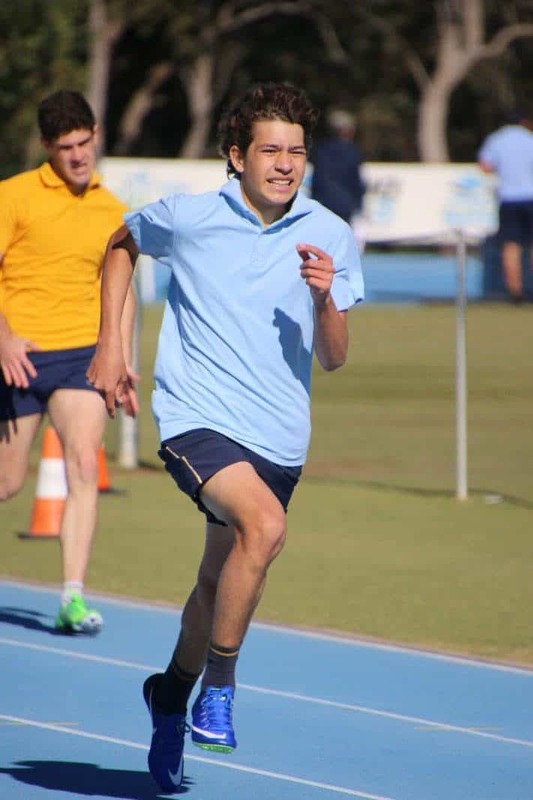 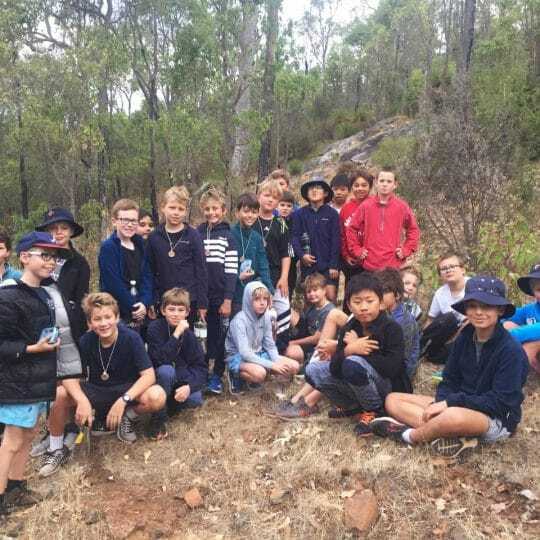 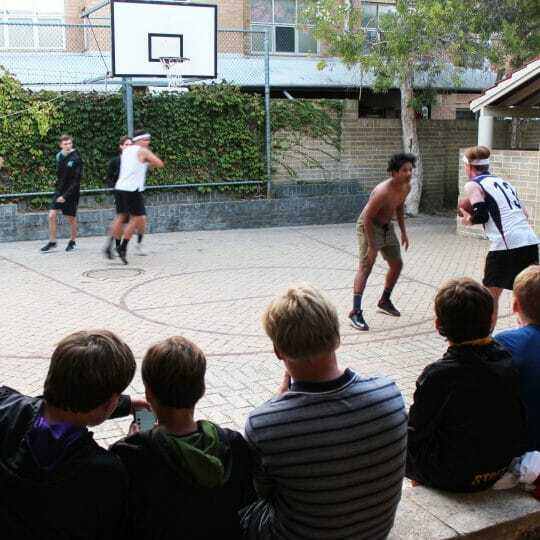 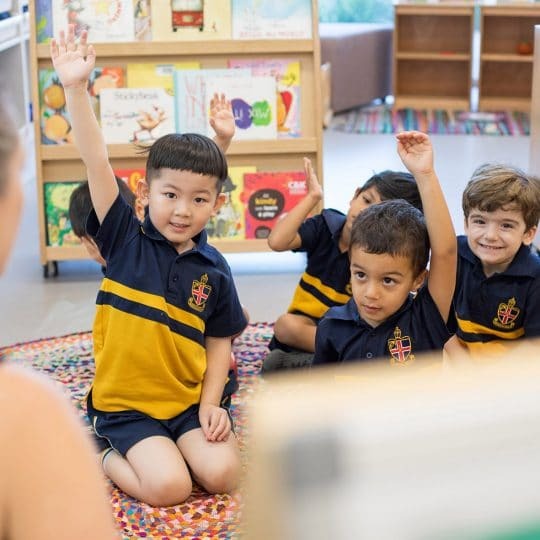 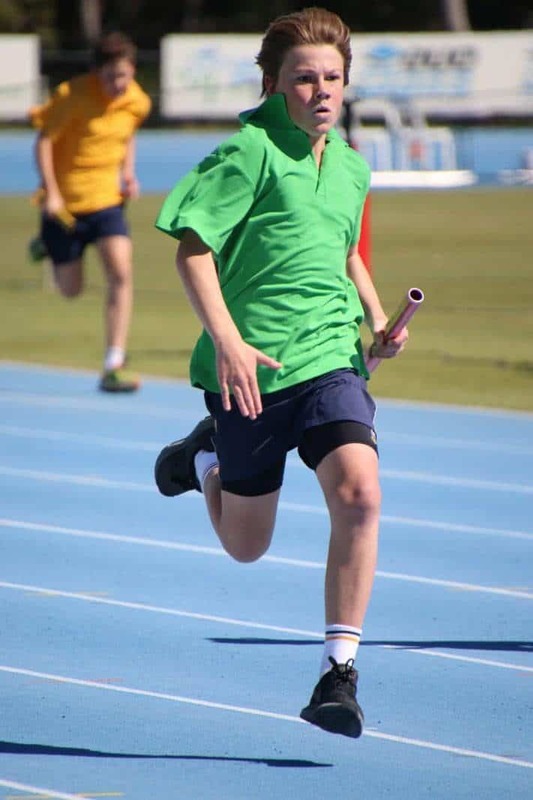 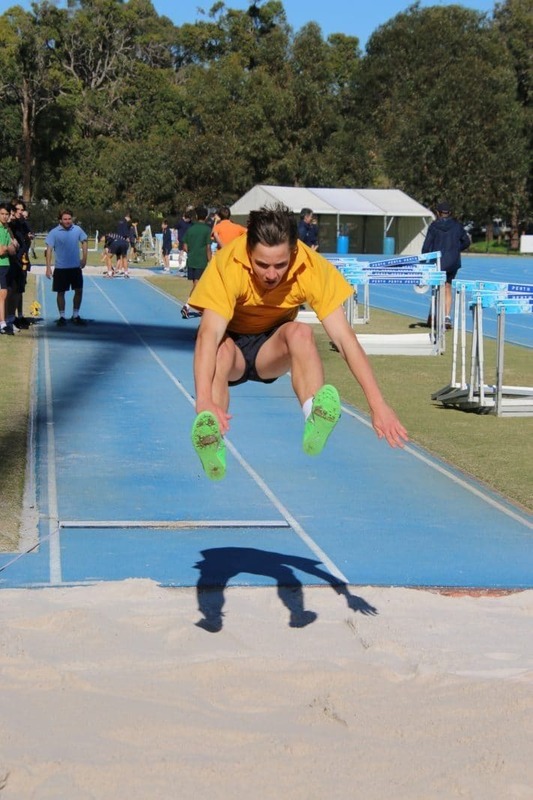 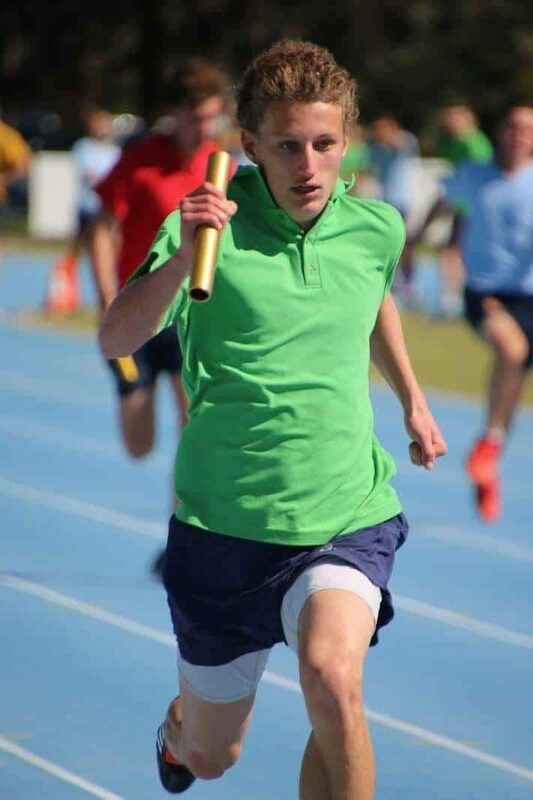 Follow Christ Church Grammar School’s Instagram feed for a glimpse of last week’s track and field activities.